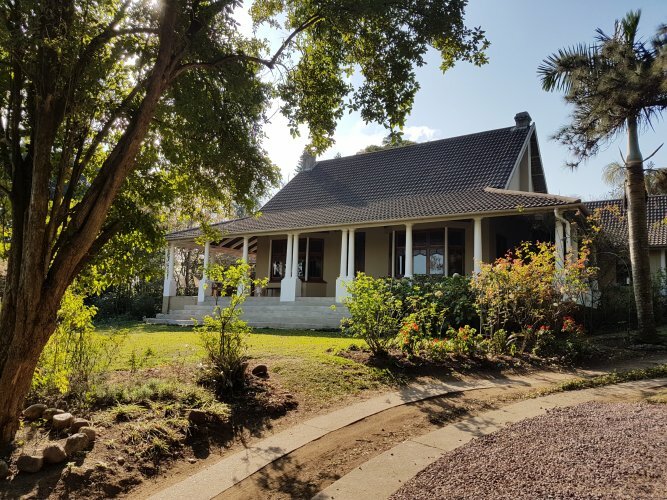 Our luxury ACCOMMODATION with comfort is situated in the HEART of the Valley of a 1000 Hills Drummond, just outside Hillcrest, Durban, South Africa. 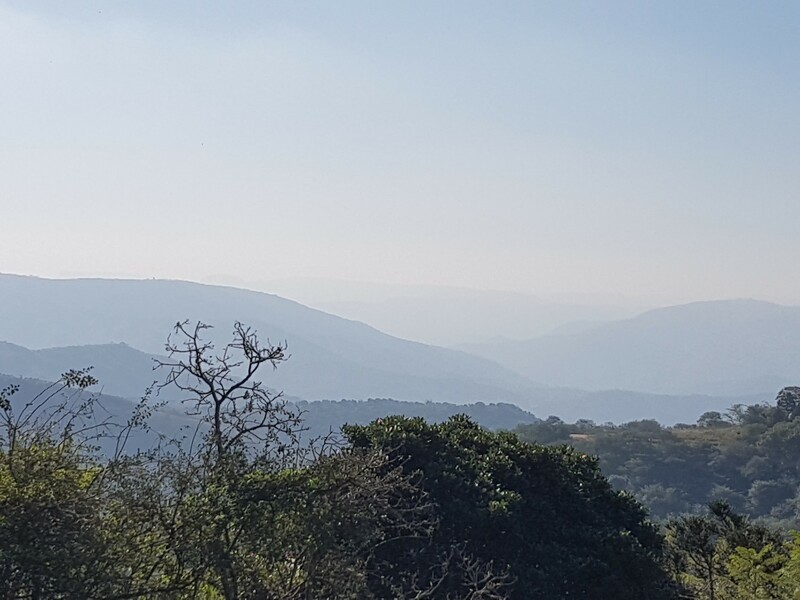 Overlooking a breath-taking panoramic view of the mountains, one of KwaZulu Natal’s premier landmark features which is rich in local history as well as numerous attractions. 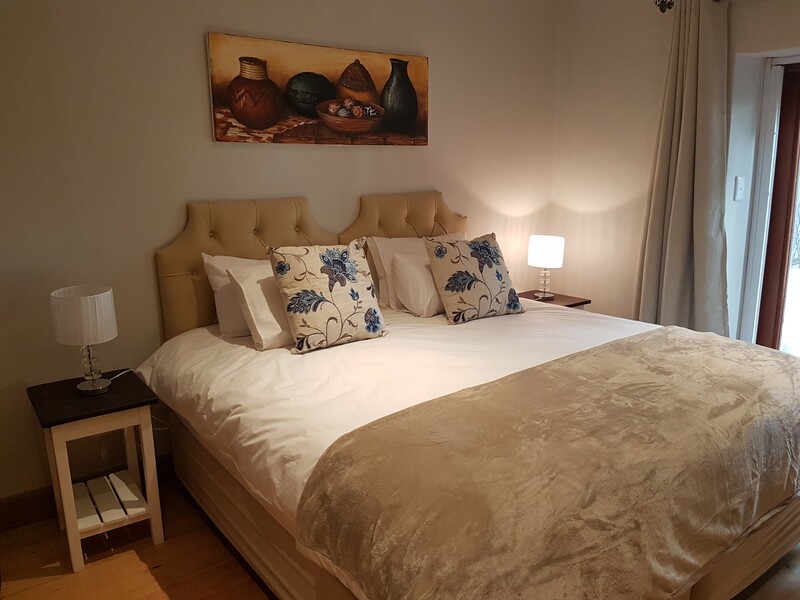 Restaurants, Kearsney College, Hillcrest Shopping Malls, Halfway point for The Comrades Marathon, PheZulu Safari Park, Shongweni Pony Club, Giba Gorge, Summerveld Training Camp and much more. 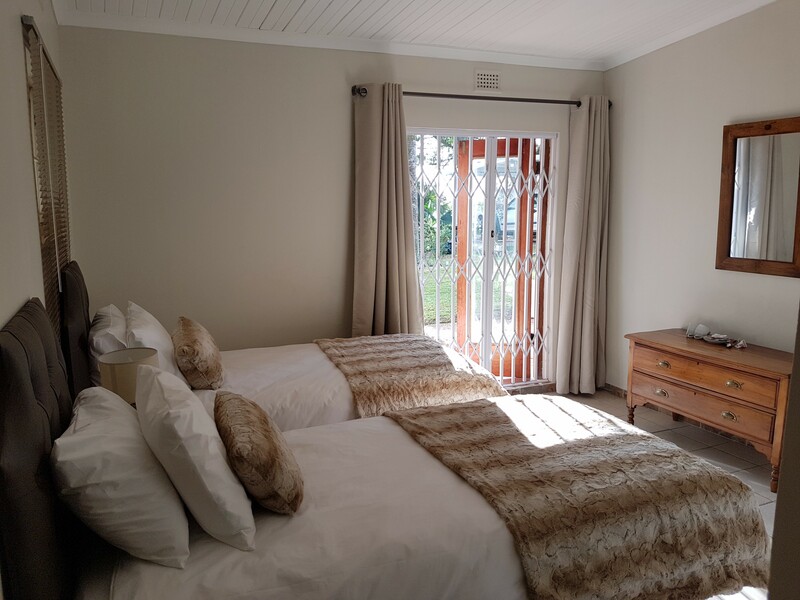 Eagles Landing B&B provides accommodation in Drummond. 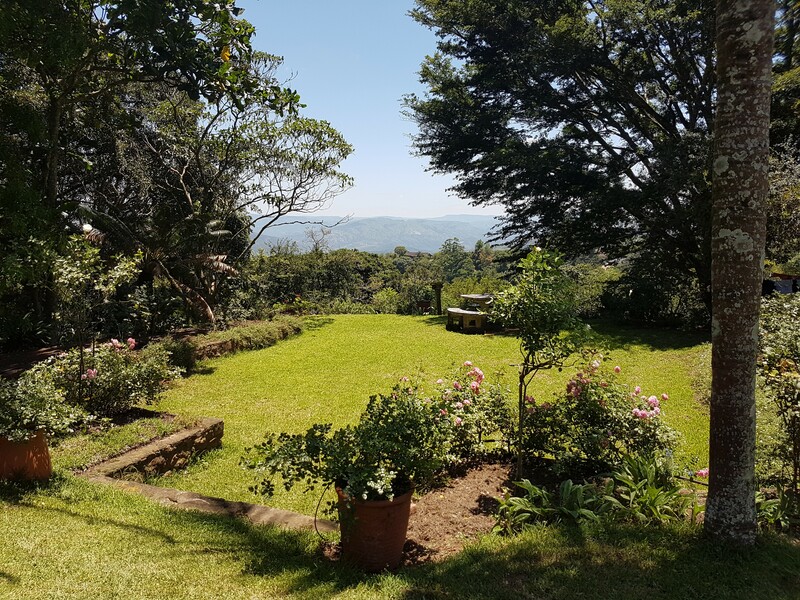 Each accommodation at the bed and breakfast has mountain views and free WiFi. There is free private parking and the property offers free airport shuttle service. 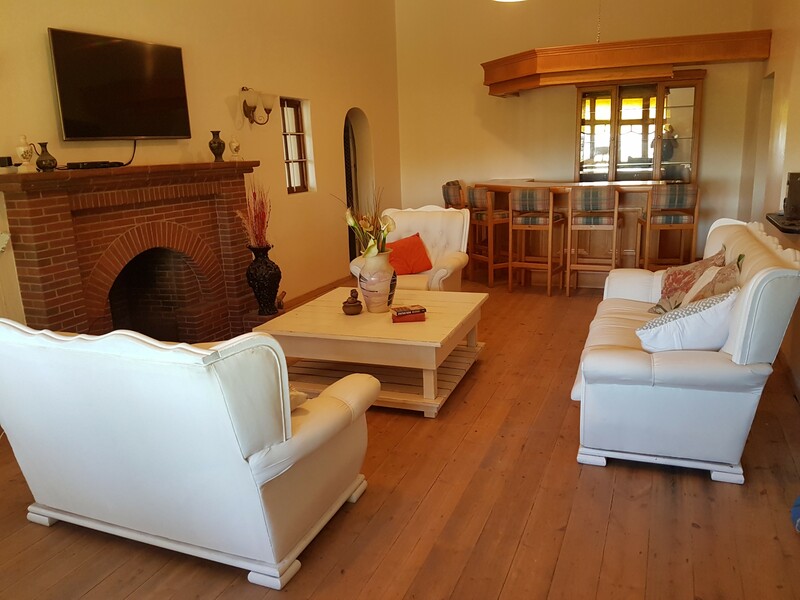 At the bed and breakfast, the rooms are fitted with a wardrobe and a flat-screen TV. 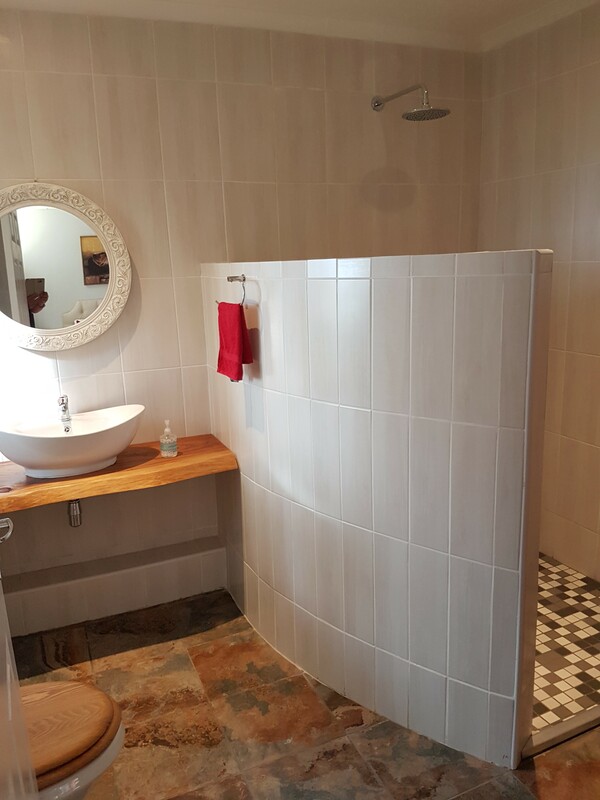 Rooms are complete with a private bathroom equipped with a bath or shower, while some rooms at Eagles Landing B&B also have a seating area. 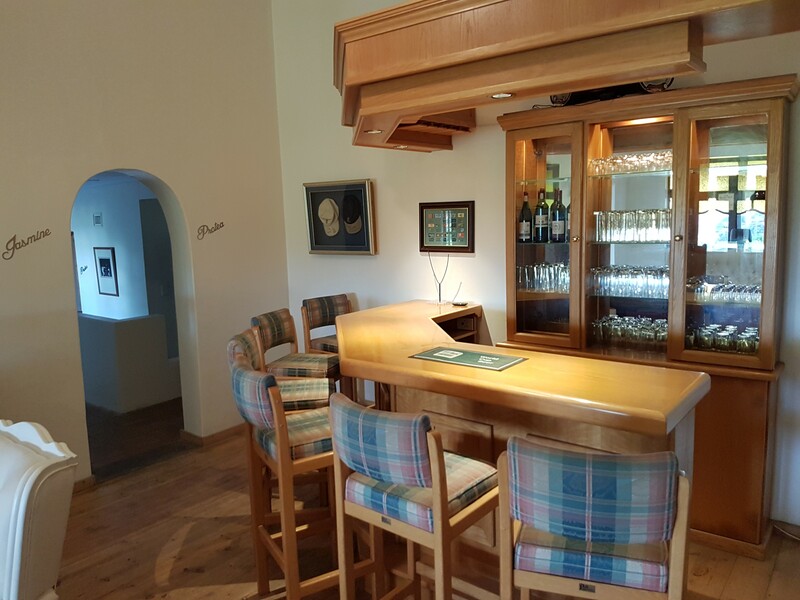 The accommodation offers a barbecue. Hiking is among the activities that guests can enjoy near Eagles Landing B&B. 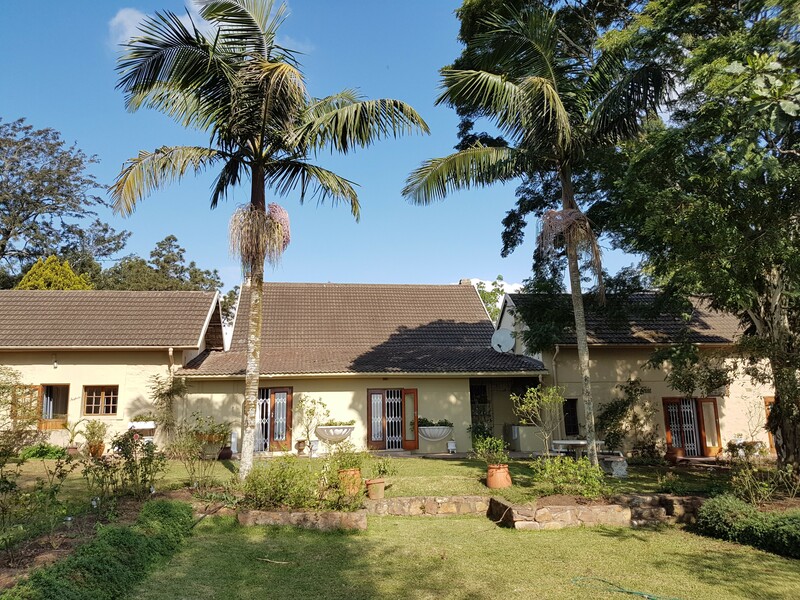 Durban is 32 km from the bed and breakfast, while Umhlanga is 35 km from the property. 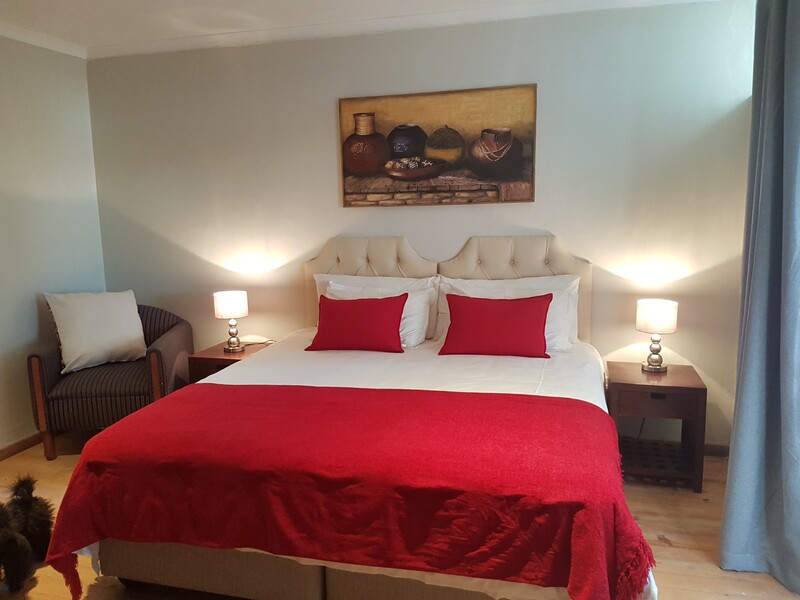 The nearest airport is King Shaka International Airport, 43 km from the property. This property also has one of the best-rated locations in Drummond! Guests are happier about it compared to other properties in the area. This property is also rated for the best value in Drummond! Guests are getting more for their money when compared to other properties in this city.